When two great plumbing companies team up, the winner is you! 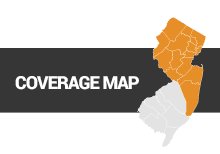 George C. Bott Plumbing & Heating, Inc. has been operating, first in New Providence and then in Long Hill Township, since 1989. 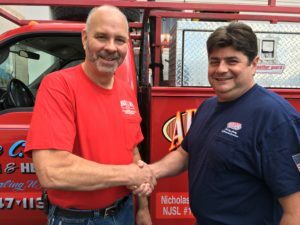 With the mission of providing quality plumbing & heating services at an affordable price, George and his wife, Lynne built the business from the ground up to become a well-known and respected community-oriented company. Bott Plumbing’s friendly and reliable service earned the loyalty of a broad residential customer base. Unfortunately, the breadth of their customer support sometimes exceeded the reach of their small, family business. Often, they had to refer customers to another local, well-known and respected contractor, Argent Plumbing, Heating, & Air Conditioning from Chatham. This mutually beneficial relationship worked so well for the individual companies and their customers that a closer relationship seemed inevitable. We are ready to quickly address any heating, cooling, or plumbing issue you have. Call us today at 908-647-1133.